RightClick | RightClick Opens New Branch in New York City! 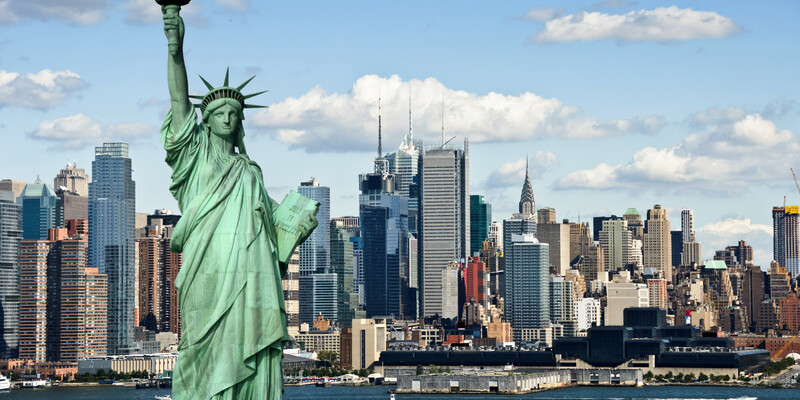 RightClick is very pleased to announce the formal opening of our New York City branch. Our newest branch is conveniently located two short blocks from Grand Central Station in the heart of Midtown Manhattan, providing us unique access to some of the most prestigious companies and highest quality IT talent anywhere in the country. Matt Trembicki, Vice President, will head up the New York City office. Matt is a foundational member of the RightClick family, joining the firm during its early stages and playing an instrumental role in its development and growth over the first five years. Matt has tremendous passion for recruiting and takes great pride in helping both companies and candidates find the “RightClick”. Whether you are a New York or New Jersey based employer looking for top talent or candidate looking for your next great career opportunity, let Matt and his team be of assistance. You can reach him directly at 212-213-0859 for more information.